Securities offered through LPL Financial, member FINRA/SIPC. 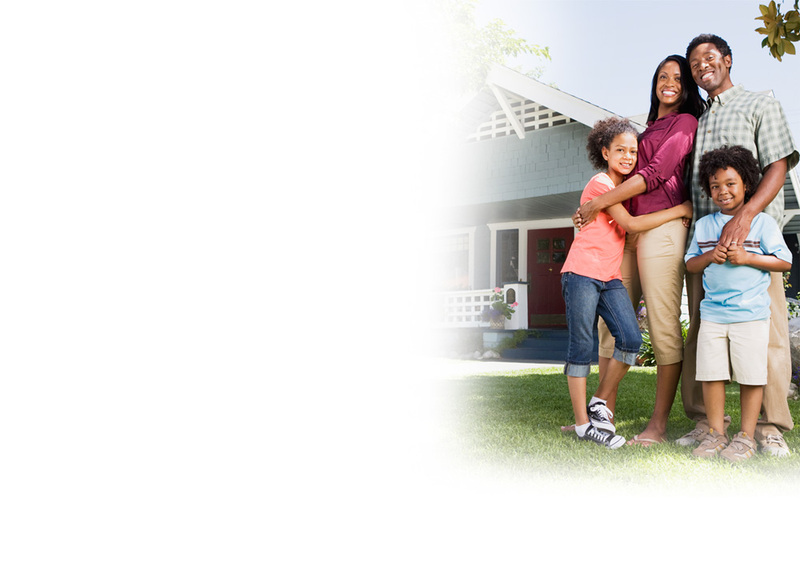 Insurance products offered through LPL Financial or its licensed affiliates. Cumberland County Bank and CCB Investment Services are not registered broker/dealers and are not affiliated with LPL Financial. 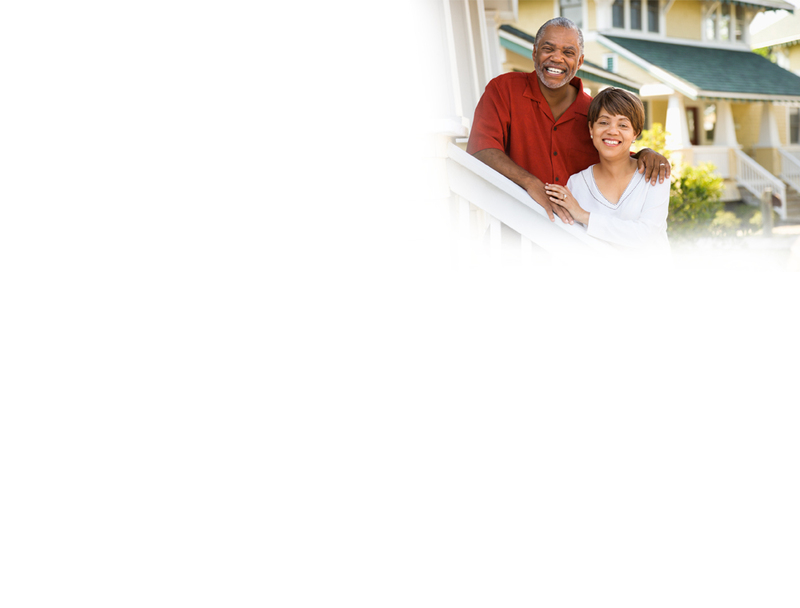 Investment Advisory Services offered through LPL Financial, a Registered Investment Advisor. The investment products sold through LPL Financial are not insured Cumberland County Bank deposits and are not FDIC insured. These products are not obligations of the Cumberland County Bank and are not endorsed, recommended or guaranteed by Cumberland County Bank or any government agency. The value of the investment may fluctuate, the return on the investment is not guaranteed, and loss of principal is possible. 1. Representatives of a broker-dealer("BD") or investment advisor("IA") may only conduct business in a state if the representatives and the BD or IA they represent (a)satisfy the qualification requirments of, and are approved to do business by, the state; or (b)are excluded or exempted from the state's licensure requirements. 2. Representatives of a BD or IA are deemed to conduct business in a state to the extent that they provide individualized responses to investor inquiries that involve (a)effecting, or attempting to effect, transactions in securities; or (b) rendering personalized investment advice for compensation.